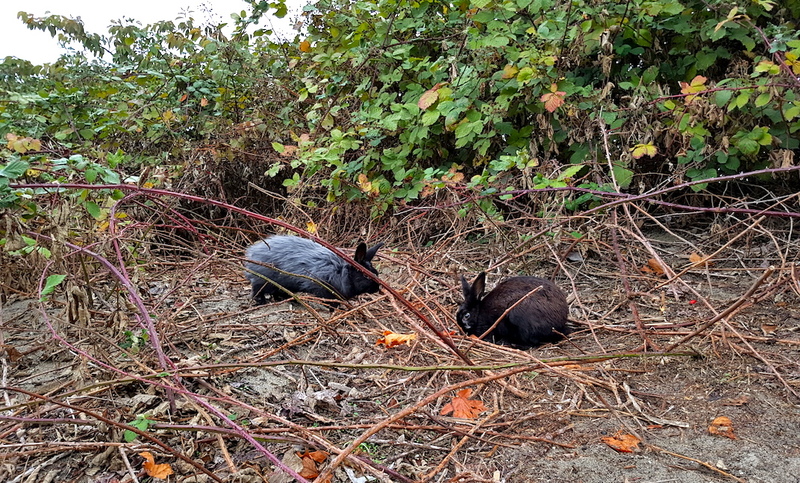 If you’ve spent any amount of time time at the popular park in Vancouver’s Point Grey neighbourhood, you’ve likely wondered – at least once – what’s up with the rabbits at Jericho Beach? 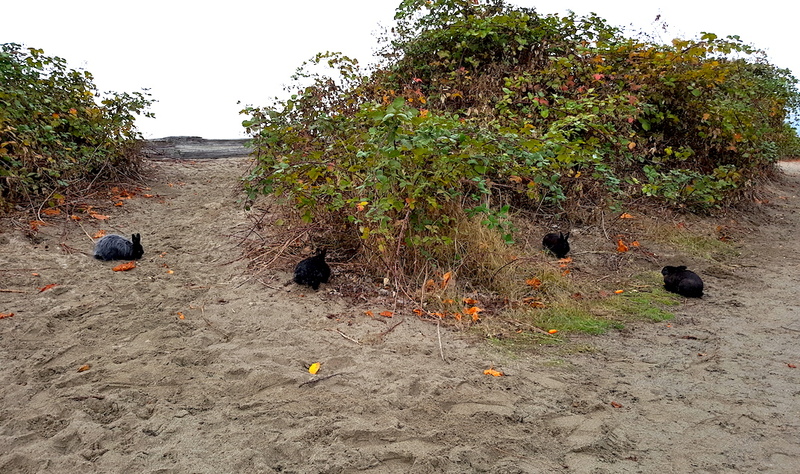 The rabbits can be found in the bushes between Jericho Pier – next to the Jericho Sailing Centre – and the Jericho Beach concession stand. 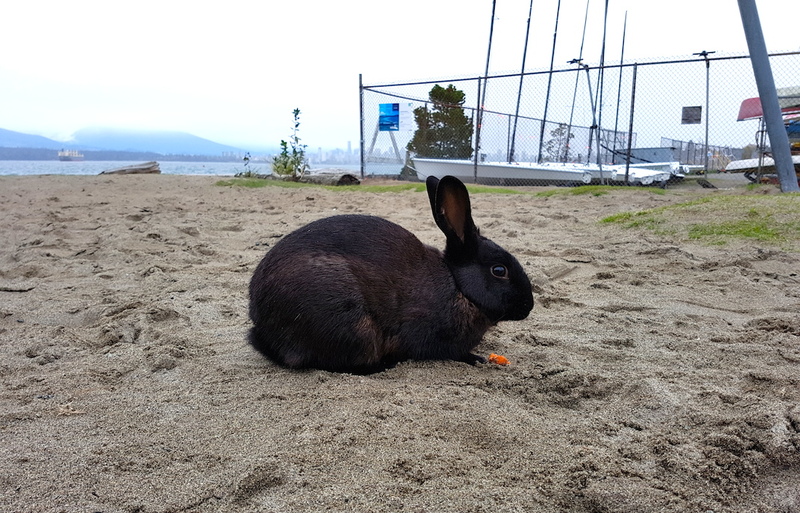 And while the rabbits themselves are not native to the park, they do have a bit of a storied history with the sea-side public space, according to the Vancouver Park Board (VPB). 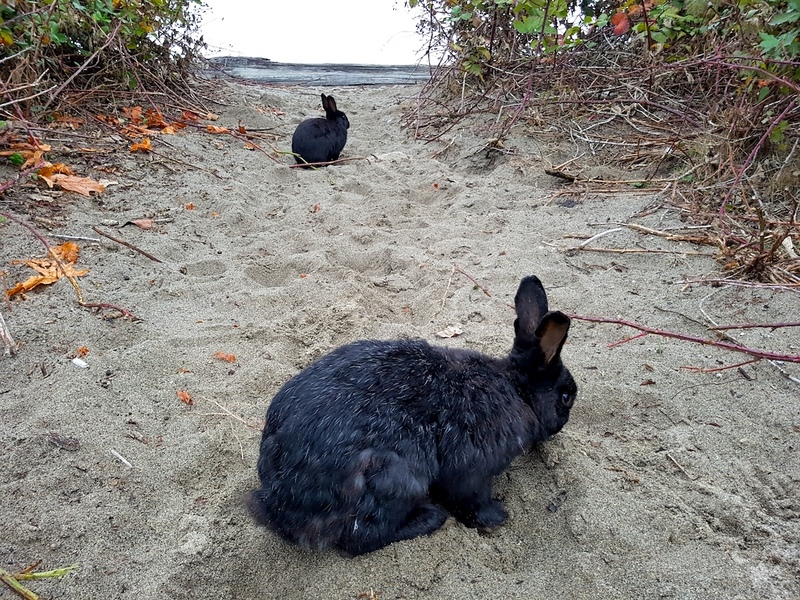 In fact, the rabbits have been part of the park for at least 15 years – possibly even a couple decades – said VPB biologist Nick Page. So how exactly did they end up there? 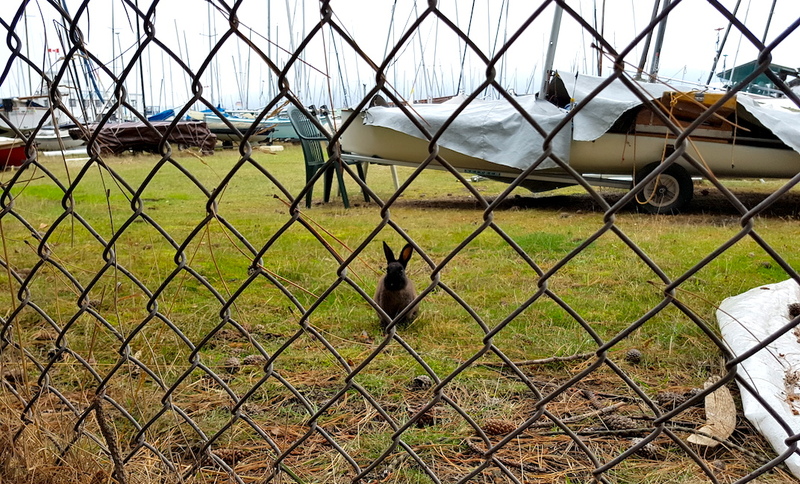 Then, once the park inadvertently became known as a pseudo rabbit colony, it seemed like more people decide to follow suit and send their unwanted rabbit pets on their way. 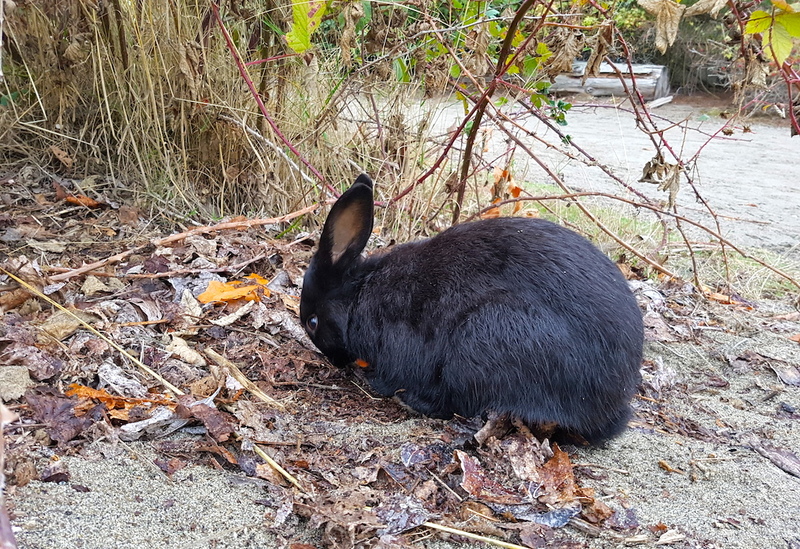 Now, despite the non-natural introduction of rabbits into the park’s ecosystem, the VPB has no plans to try and change the situation, through methods like relocation or trapping. Page said he doesn’t consider it a “huge advantage” to have them in the park, but he also said it wasn’t necessarily a disadvantage. In fact, he said, the rabbits have “sort of become part of the food chain and urban ecosystem… in that we’ve seen owls that roost and feed in the park will eat the rabbits if they can catch them.” Other animals such as coyotes are also “fairly abundant” in the park, he said, and the rabbits are a good source of food for them as well. So just how many rabbits call the park home? Page said it was hard to know for sure. 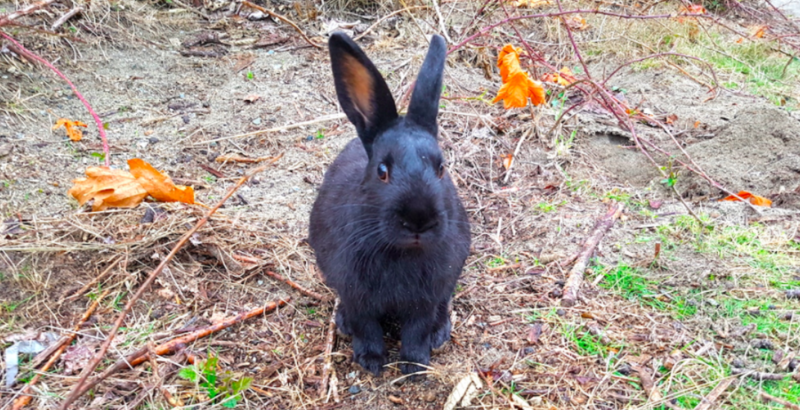 By his own estimate, Page figured the population hovered between 75 and 80 rabbits, although he noted this was only his account and not backed by any official VPB stats or observations. 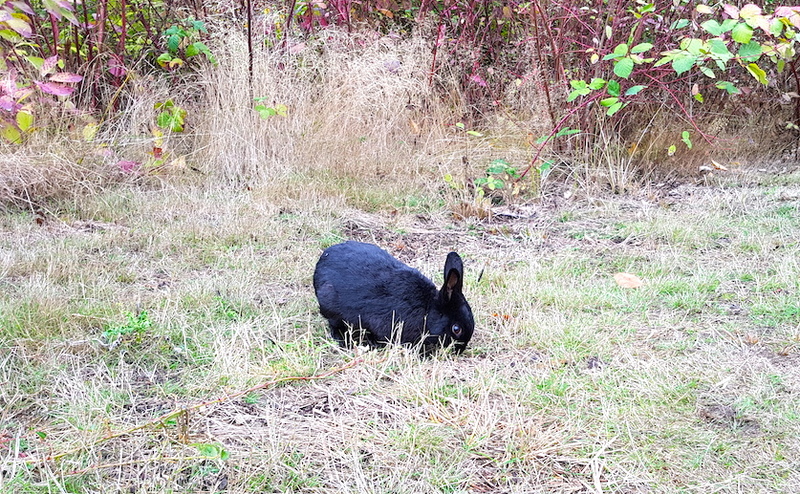 So with the rabbits seemingly here to stay, what advice does Page have for park users when it comes to rabbit encounters at Jericho? 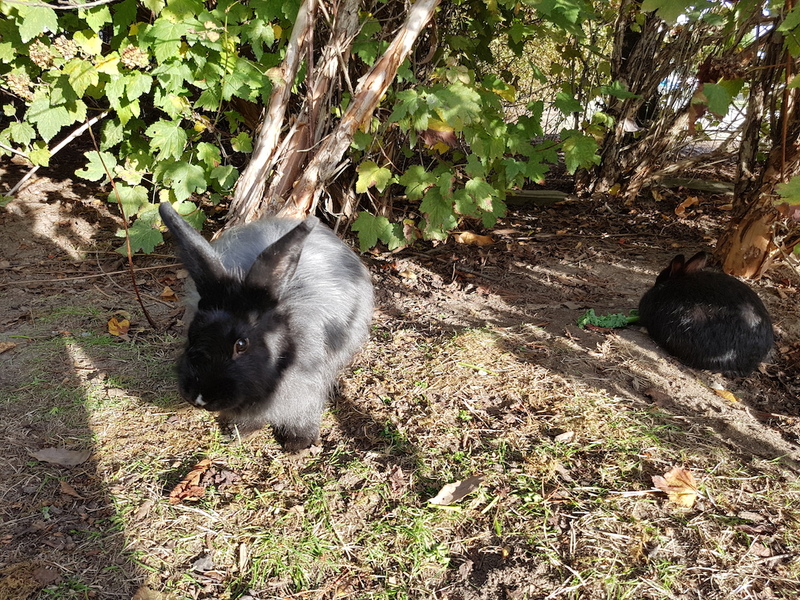 Essentially, he said, people need to remember the rabbits are now wild animals, and as such, people should just leave them undisturbed and let them do their thing. 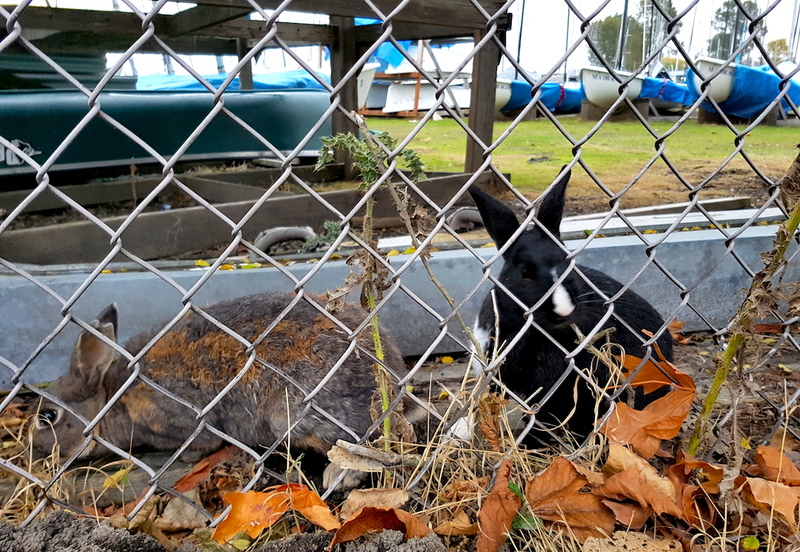 Once a pet rabbit is dropped off at the park, there can be consequences and other issues can arise from other domesticated animals. “We don’t want people’s dogs chasing them which we have seen in the past,” he said. And while the rabbits currently in the park are there to stay, Page did have one more piece of advice.